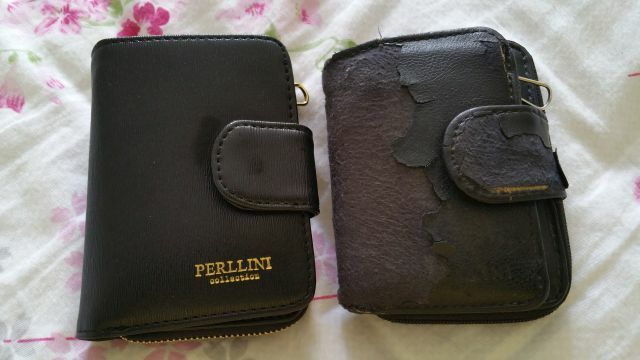 A thoroughly worn wallet and its replacement. I think the old one is about ten or more years old. I wonder if its replacement would be better. Paid about $23 for it at the Perllini shop in Jurong Point yesterday.